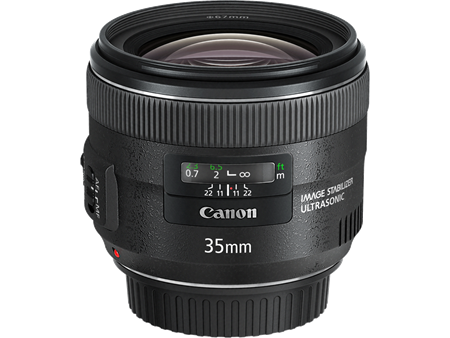 A new Canon 35mm f/2 IS lens has just been announced by Canon, alongside the Canon 24-70mm f/4L IS. Features include an 8-blade circular aperture, as well as a 4-stop Image Stabiliser. Availability in Australia is expected early December 2012.